Watch Dogs(stylised asWATCH_DOGS) is an upcomingopen worldaction-adventurevideo game, developed byUbisoft Montreal, best known for their work on theFar CryandAssassin’s Creedfranchises, forMicrosoft Windows,PlayStation 3, and theXbox 360.Watch Dogscenters on the player’s ability tohackinto various electronic systems, either to obtain and control information or to destroy those devices completely at specific times. 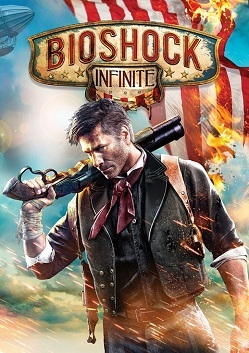 The game was first unveiled during Ubisoft’s press conference atE3 2012.
exhibit, tapping a phone call to retrieve information about his target, manipulating traffic lights to cause a large pileup designed to trap the target and his bodyguards, and escaping the police by driving a car across a raising river bridge. The player can also access information from the ctOS on the NPCs they encounter, including information on demographics, health, and their probability of violence. Combat utilizes a combination of stealth components and parkour, along with the mechanics of a cover-based third-person shooter . The E3 demo also demonstrated co-op play , as focus shifted to a second character above Pearce, on higher buildings, referred to as ”Bixxel_44″ (controlled by another player) following Aiden’s successful killing of his target, who was given orders to protect Aiden by intercepting the police trying to catch him, and then fled the place using fluid parkour-like moves. The storyline of Watch Dogs is built around the concept of information warfare, data being interconnected, and the world’s increasing use of technology—questioning who exactly runs the computers they depend on. The game is set in an alternate reality version of Chicago, Illinois, which is one of many cities to feature a supercomputer known as a “CtOS” (Central Operating System). The system controls almost every piece of technology in the city, and contains information on all of the city’s residents and activities which can be used for various purposes. In the game’s universe, the Northeast blackout of 2003 was found to be caused by a hacker, prompting the development of CTOS. 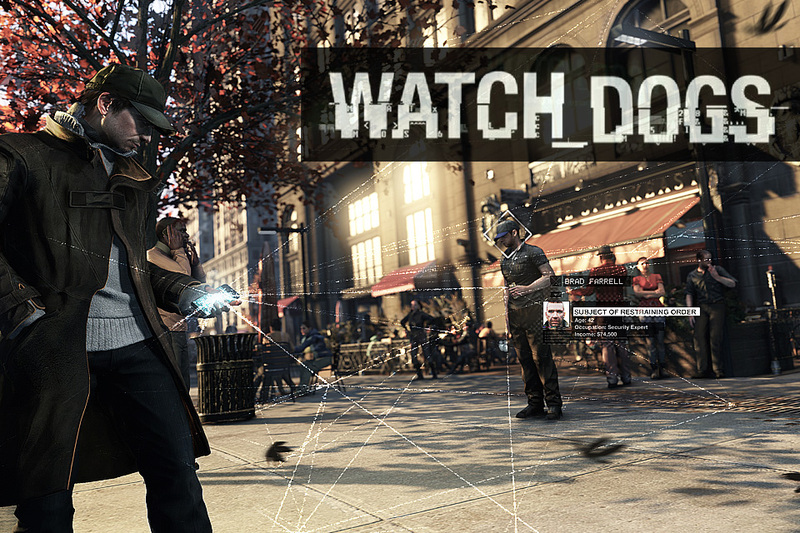 The game will follow an anti-hero named Aiden Pearce, a highly skilled hacker described as a person who uses both “fists and wits.”The gameplay demo shown at E3 depicted Aiden’s attempt to assassinate a media mogul named Joseph DeMarco, who had been wrongly acquitted on charges of murder. Dead Space 3 (stylized as DEAD SPACE3) is an upcoming survival horror third-person shooter video game, developed by Visceral Games. Announced at E3 2012 on June 4, 2012, it is the sequel to Dead Space 2 and the third main entry of the Dead Space survival horror series.Primarily set on a frozen planet called Tau Volantis, the game will follow protagonists Isaac Clarke and Sergeant John Carver as they attempt to stop the Necromorph scourge for good. Like its predecessors, Dead Space 3 pits player character Isaac Clarke against the Necromorphs, human corpses reanimated by an “alien virus”. To fight back, players must “strategic[ally] dismember” the Necromorphs’ limbs to kill them, using a variety of weapons to do so. The RIG (Resource Intergration Gear) suit also returns, using holographic displays projected from the players’ suit and weapons to display health and ammo count, respectively. In vacuum areas (e.g. outer space), a timer will appear on the player’s right shoulder, indicating how much oxygen that character has left before they suffocate. The Bench weapon upgrade system from Dead Space and Dead Space 2 has been redesigned as a new upgrading system called the Weapons Bench. Here, players are able to construct new weapons from parts that Isaac collects throughout the game. The Bench provides two main frames to start with—a light one-hand frame and a heavy two-hand frame—and players can build new weapons and even put two weapons together (for example, a Plasma Cutter and a Flamethrower). The number of weapon variations are endless; examples of weapon functions include an electric rivet gun and an incendiary buzzsaw launcher. If a player doesn’t want to build a weapon from scratch, they can instead choose from ready-made Blueprints, some including classic Dead Space and Dead Space 2 weapons. Built weapons can also be shared in Co-op mode.